The Hub of Detroit is Re-opening April 2017! Now Hiring Program Leaders for 2016! 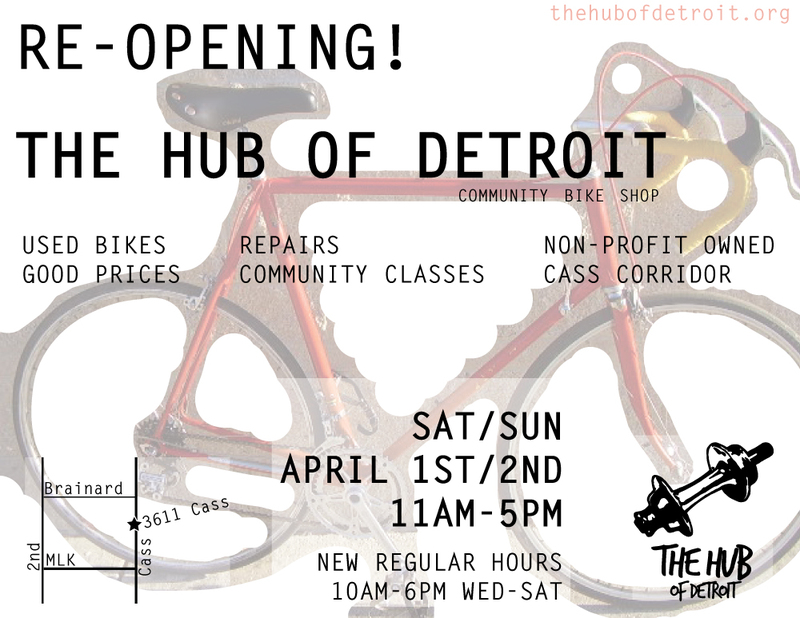 We are excited to announce that The Hub of Detroit is re-opening after a winter hiatus. Please see the below flyer for details and stop on by!